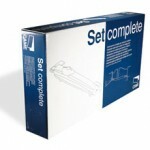 Any gate can be made easier to operate with the addition of one of our kits. 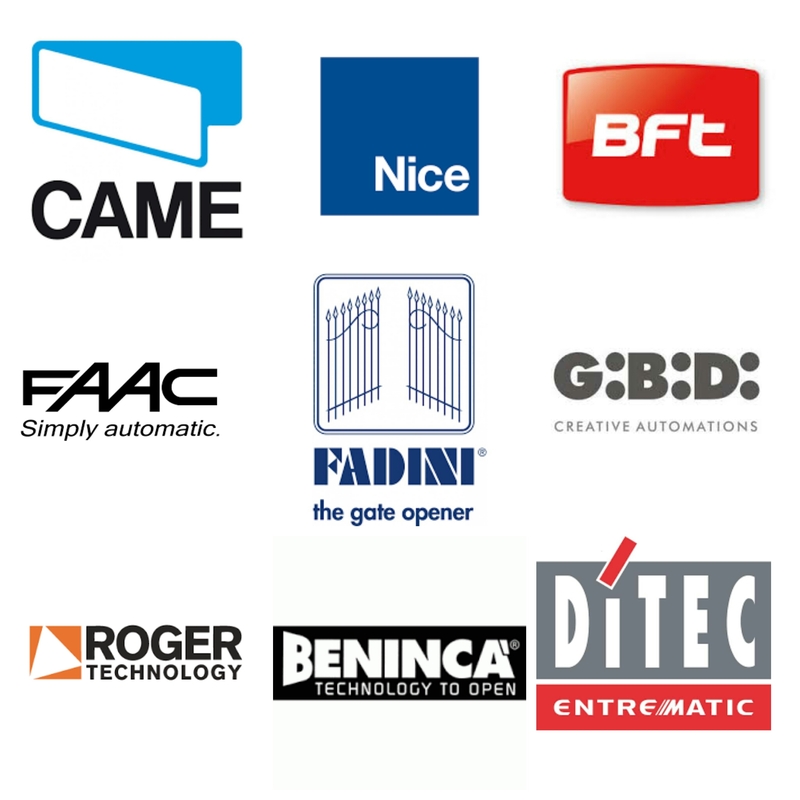 We specialise in helping our customers to enjoy the convenience and security of electric gates, supplying everything you could possibly need to automate the gates at your property or premises. Whether for commercial or residential use, we can supply automation kits, remote controls, intercoms, safety sensors and much more besides, as well as spare parts for the repair of existing electric gates. Browse our product range to see what we have in stock and place your order today for a great deal from Autogate Supplies.